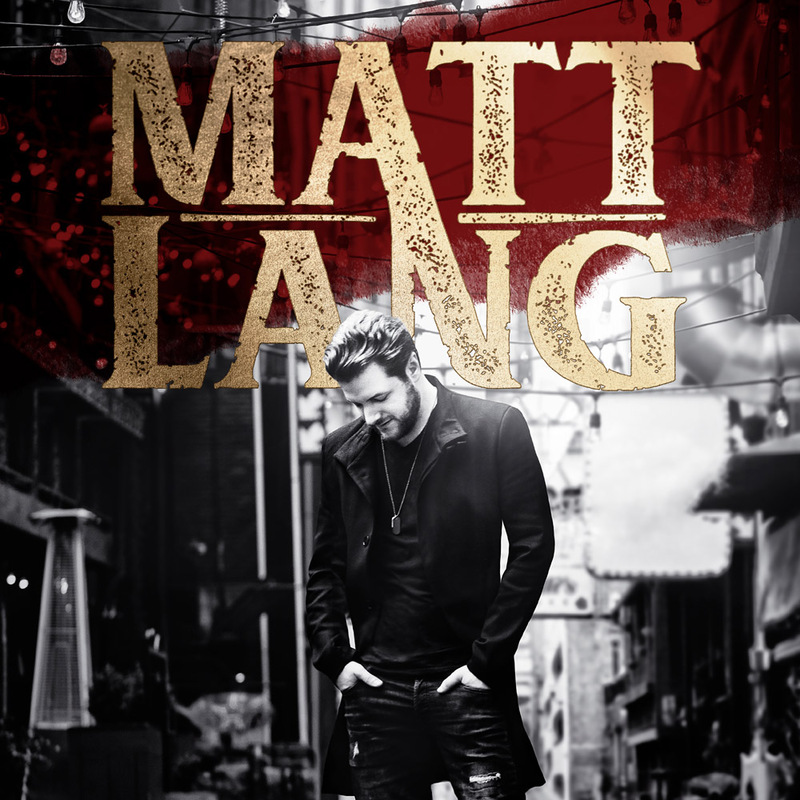 New album from Matt Lang is out now! Building on the success of his first single, Love Me Some You, last April, Matt Lang is now launching his second piece called My Final Pour from a long-awaited first english album. Listened to more than 400,000 times on Spotify in just a few weeks, Love Me Some You and the music video cumulating over 150,000 online views have positioned Matt Lang as one of Canada’s most promising new country artists. On the road between Quebec and Nashville (where he recorded his brand new album), the artist with a warm and powerful voice offers an opus with catchy and unifying sounds. He was quickly noticed by the country environment after his interpretations cumulating nearly a million views on social networks. Accustomed to the stage, he participated in the Culture Country tour presented by GMC last summer, and is currently touring festivals! Come and see a New Country show like never before seen in Quebec by checking out tour dates! Matt Lang is a young singer-songwriter from Maniwaki, in the Outaouais region. Since he was young he has been playing music, but at 14 he received his first acoustic guitar, a gift from his grandfather who had noticed Matt’s strong interest in music. It is in high school that he made his stage debut, participating in competitions such as Secondary show. It was, however, a 17-year-old radiothon who was working as a community radio presenter at CHGA fm in Maniwaki, that he really got the sting for singing. So much so that it was at this very moment that he decided that he would take every possible means to make his passion his job. 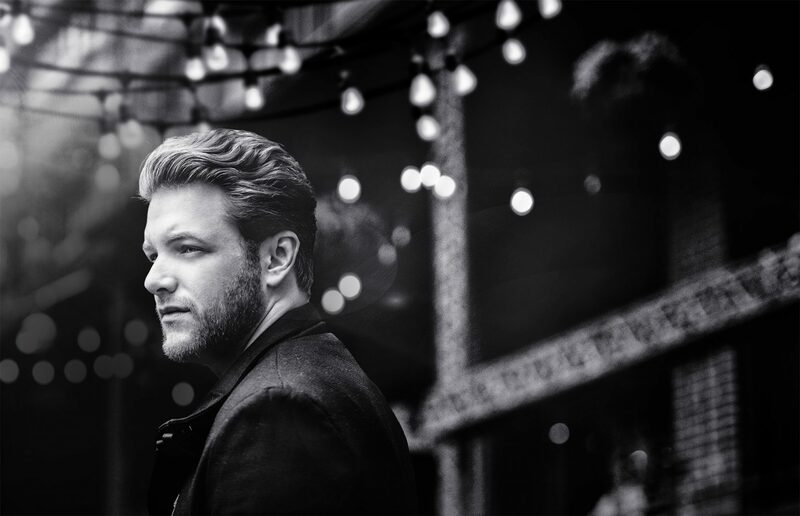 Not hesitating to take the Maniwaki-Montreal route to take singing lessons and after performing in various festivals, Matt has multiplied opportunities to do what he prefers to play music and sing songs. It is in 2017 that Matt meets Marie-Pier Arès (Productions Palmarès) who will bring him a precious collaboration for the management. Passionate about the American country, it was last November that he flew for a month-long stay in Nashville where he worked on original material and met potential collaborators. Among others, the company Big Machine (Taylor Swift, Keith Urban, Florida Georgia Line) who will also sign some titles on his next album. At the beginning of April, the first original English-language single (Love me some you) and the related music video (Les Productions Bien Joué) will be announced. This album will be released in the fall with the collaboration of Vibe Recording Studio (Danick Dupelle – Emerson Drive), a 17 – year – old Nashville – based resident of Nashville, as well as Jonathan Cain – Journey ‘s Addiction Studio.